Did your neighbours get on your nerves? Than take over their castles one by one! Earn gold to upgrade your castle and troops in order to become even a stronger conquerer! 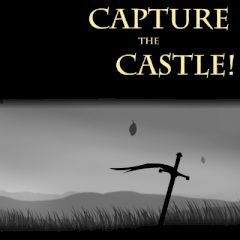 Games Similar Capture the Castle!